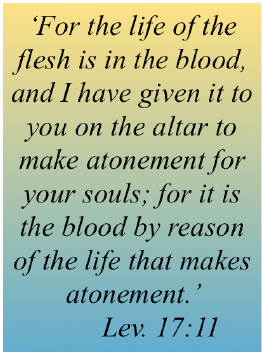 In John 3:3, in no uncertain terms, Jesus tells Nicodemus, or Nick, that he must be born again to go to heaven. This is a most amazing statement as it was made to a Jew living under the Law, who could not be “Born Again” at that time. Why then was Jesus telling Nick something he couldn’t do? Nick could NOT be Born Again before the Holy Spirit came to earth in Acts 2. 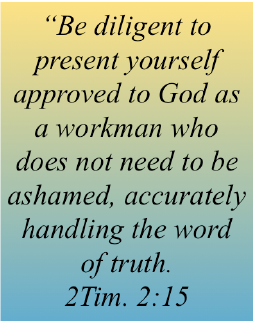 No one could be Born Again until Acts 2. And Jesus was talking to Nick three years earlier! Why would Jesus tell Nick he had to be Born Again to see heaven if he had no chance of being Born Again until years later? And Jesus’ statement was universal, meaning that needing to be Born Again to see heaven would apply not just to Nick but to everyone who ever lived. 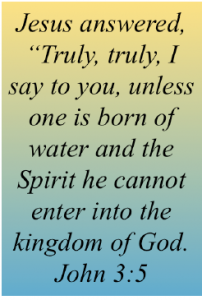 Since it was impossible to be Born Again without the Holy Spirit being on the earth, was Jesus saying that everyone who had lived and died in the past were incapable of qualifying for heaven? The answer to this theological dilemma lies only when one applies Biblical dispensational theology to the question. 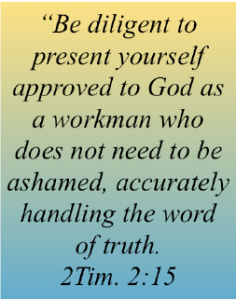 When we accurately handle the Word, we see that although God never changes, He deals differently with people on the earth, depending on the time in which they lived. God simply worked one way with those living precross and worked another way with those post-cross/post arrival of God’s Holy spirit. Dividing the Bible that way is classic dispensationalism. What Jesus said to Nick, and what was true for every other Old Testament believer who was saved by faith, is that they could not go to heaven unless they were Born Again. They needed their spiritual cleansing. All Jews knew they were sinful and needed a savior. All Jews knew the sacrificial system that was in place was temporary. All Jews were looking for their Messiah to permanently atone for their sin. Therefore Jews under the Law knew they couldn’t be “Born Again” because of their sin and were waiting for the day that God would provide His Messiah to pave the way. Their Messiah, Jesus, had to first die and rise again to pay for the sin of those who Believed God. Only then could anyone see heaven. Therefore, everyone in the Old Testament who was saved by faith had to wait to see heaven when they died. So God provided a place called “Abraham’s bosom” or “Paradise” for them to reside while they waited. No one could go to heaven until the Messiah made it possible to be Born Again. Therefore “Paradise” was in essence, a sort of “holding tank” (it was not purgatory!) in the center of the earth for Old Testament Believers. Here they stayed in this “bottomless pit” and waited for the Messiah to arrive, die, rise again and therefore atone for their sins so they could go to heaven. This amazing account gives us a glimpse of what it was like after death for a person living prior to the cross. There were two sides of hell in those days before the cross, one side for those saved by faith in a future Messiah and one side for those who were not saved at all. Those not saved went to the Hades side, were conscious, and burned constantly in an unquenchable fire. They had memory of their time on earth and longed to be on the Paradise side. But there was zero they could do after death to change the fact they did not believe the Bible. But those who were saved in the Old Testament, those trusting God for a future Redeemer, went to the Paradise side when they died. Here they waited for God’s provision. Abel was most likely the one who had been there the longest, almost 4000 years! 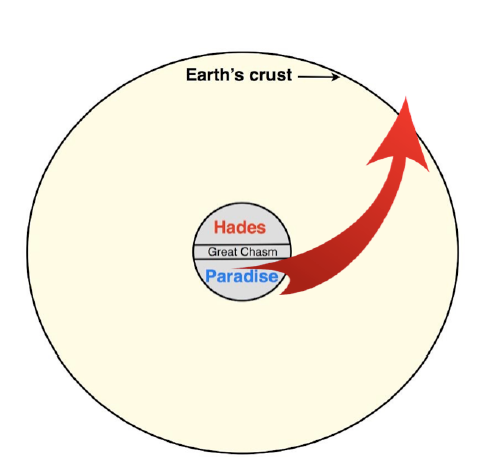 Paradise wasn’t heaven, but it was certainly way better than those across a great chasm who had died without faith and now were burning in the unquenchable fires of Hades. Imagine all of those saved by faith throughout time, until Jesus died on the cross, living and waiting on the Messiah. Adam and Eve, Abraham, David, Moses…and millions more, all waiting for the Messiah to come. Fascinating! And the moment Jesus died on the cross, the gates of hell were instantly opened for all the Old Testament Saints. They left Paradise, broke through the earth’s crust on their way to heaven. It was not until then that they could be Born Again. The Born Again Boom was so great that day that it shook the earth mightily! 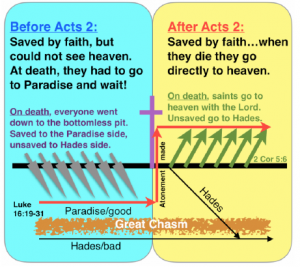 At the moment that Jesus died on the cross, the entire aggregate of Old Testament saints was cleansed/Born Again and released from the Paradise side of the bottomless pit to go to heaven. 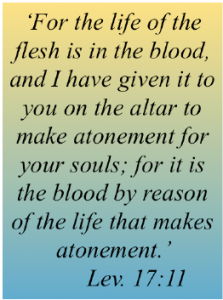 So in John 3, Jesus was telling Nick a great spiritual truth about the necessity of the payment of His blood before any pre-cross Saints could go to heaven. Nick must have realized that he could not be Born Again until the provision was made. He had to wait to be Born Again until the Spirit of God arrived at Pentecost. If you would like to print this article click here:When Was Nicodemus Born Again?